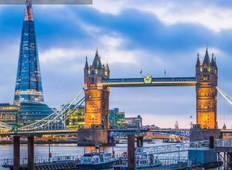 Discover Discovery Tours in UK and Great Britain in September 2019, visiting places like Dublin and London. Book now and save with TourRadar.com!
"' Great Holiday ' We really enjoyed the many sites of the UK. 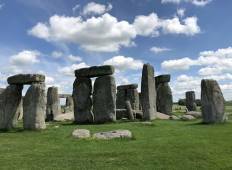 It really was a great..."
"It has been a dream of mine to go see the U.K. and Ireland for a long time and when..."
"The trip was great; Niall was incredibly knowledgeable of history & what questions..."